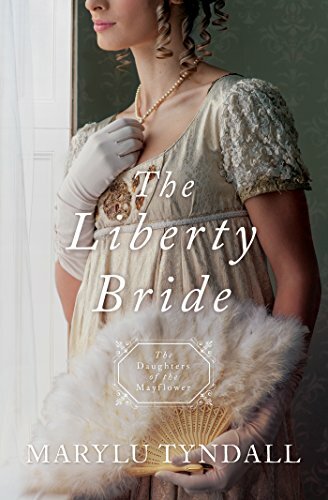 The Liberty Bride is a wonderful addition to The Daughters of the Mayflower series. With a setting during the War of 1812 between America and England, and a cast of well-developed characters, this complex, riveting novel kept me intrigued from the first page. 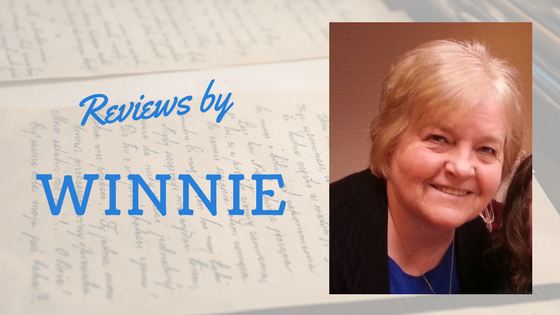 MaryLu Tyndall’s expertise shines in the historical detail, and vivid descriptions. I thoroughly enjoyed the interaction between Emeline and Owen, the two main characters, and the secondary characters added great dimension. The scenes and people were easy to visualize and imagine. Filled with plenty of twists and turns, suspense, intrigue, and faith, with some romance thrown in for good measure, historical fiction lovers will enjoy this well-written novel. *I received a complimentary copy of this book from Barbour Publishing/NetGalley and was under no obligation to post a review. Lieutenant Owen Masters and Emeline Baratt meet on a British warship as sworn enemies. Where will Emeline place her loyalties when forced to spy against her country? A trip home from England to Maryland in 1812 finds Emeline Baratt a captive on a British warship and forced to declare her allegiance between the British and Americans. Remaining somewhat politically neutral on a ship where her nursing skills are desperately needed is fairly easy—until she starts to have feelings for the first lieutenant who becomes her protector. However, when the captain sends her and Lieutenant Owen Masters on land to spy, she must choose between her love for him and her love for her country. Join the adventure as the Daughters of the Mayflower series continues with The Liberty Bride by MaryLu Tyndall.